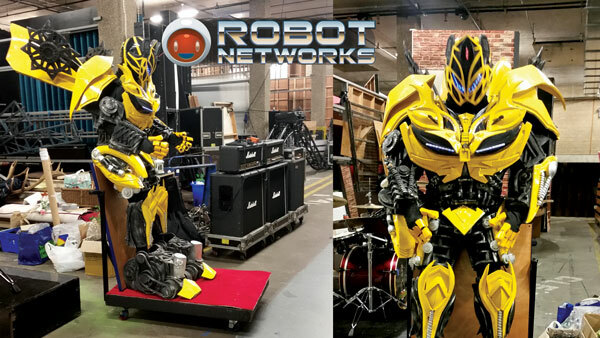 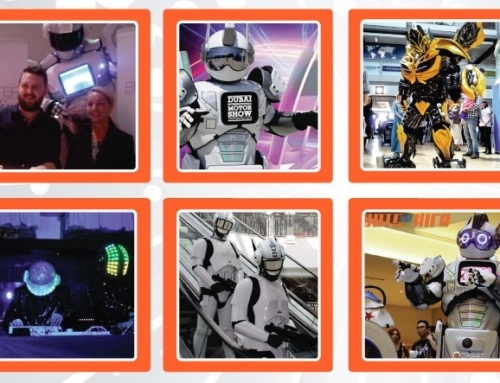 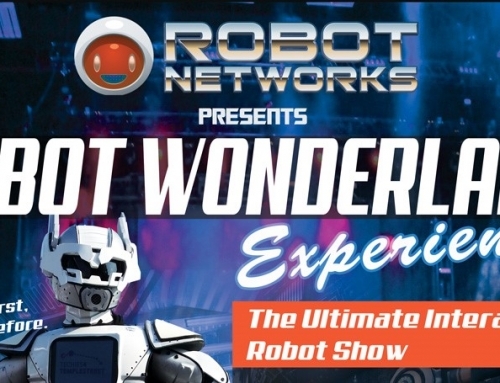 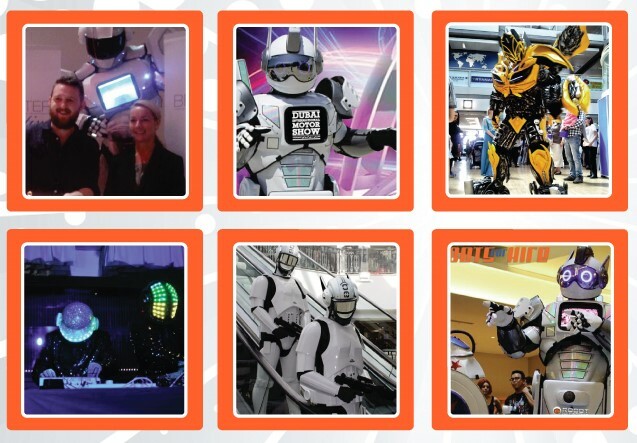 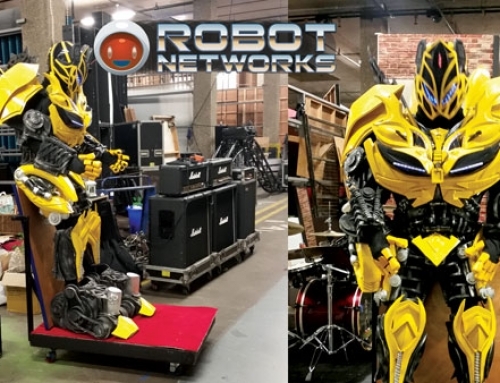 We at Robot Networks have been getting entertainment right for 30 years and with the experience gathered of over a quarter century we know what attracts a crowd and delivers a true WOW-Factor to you and most importantly your guests. 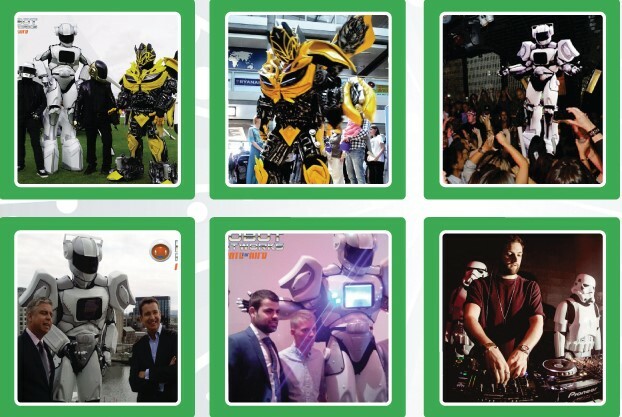 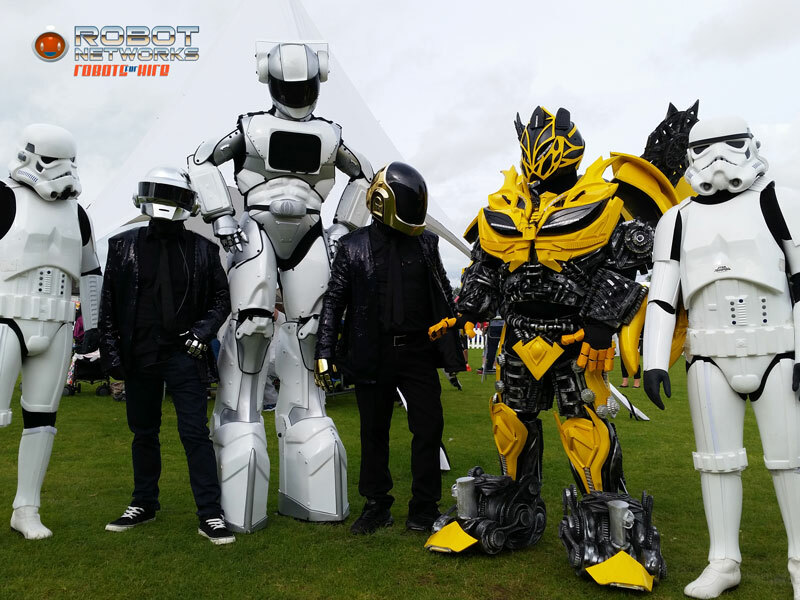 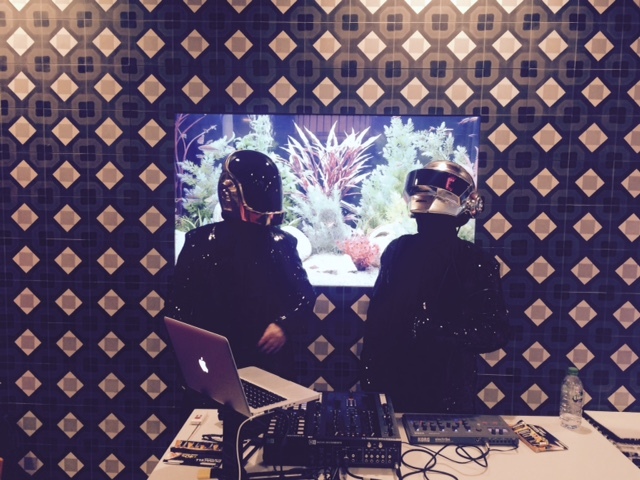 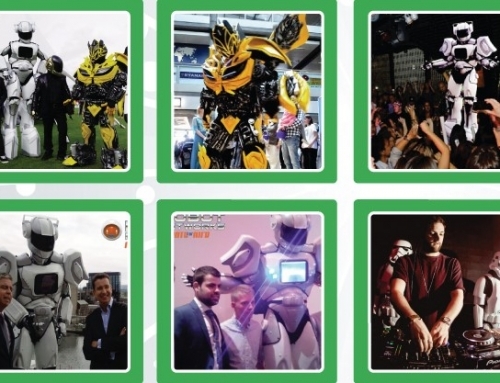 Our team is incredibly excited to provide you with stunning and awe-striking Entertainment DJs which will blow your guests’ minds and entertain young as well as older, making our Unique Robot DJs a perfect Entertainment Act for any event you may have in planning. Amaze with the one-of-a-kind 8 feet tall Robot-TED spinning the decks, or our superstar Robots Bumblebee & Star Troopers providing a killer DJ set list.. Perhaps you are looking for an authentic Daft Punk themed party, or something a little less noisy for your neighbours, which would make the Silent Headphone Disco your ideal addition to your event. 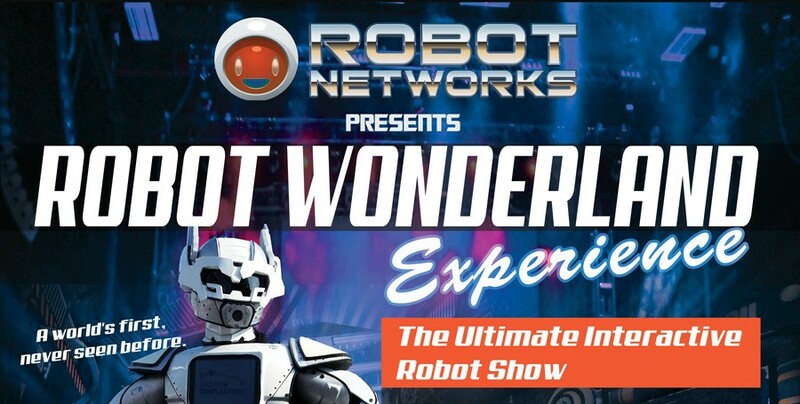 Please call for further information, or simply head over to our Contact Page and send us a message with any questions you may have! 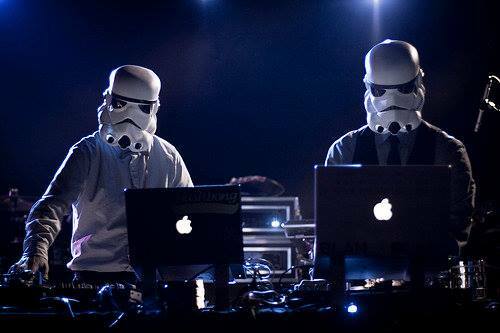 +353-86-250-4795 is the number to dial.